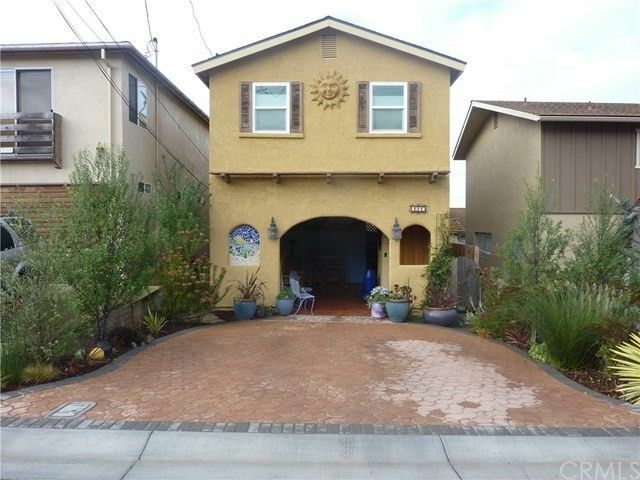 Completely Remodeled Ocean View Home with legal Mother in Law / Income Unit. New Hickory Wood Floors, New Kitchen Cabinets with Stone Counter tops, New fixtures and appliances, Bathrooms remodeled with new tile floors, new tile shower surrounds, new plumbing fixtures. New gas burning fireplace, built in cabinets in Bedroom. Ocean and Rock views !